The family of compact cars from Mercedes-Benz continues to grow: The A-Class Sedan will be launched at the end of 2018. The four-door sedan car has a wheelbase of 2729 millimetres and the proportions of a dynamic and at the same time compact sedan car with short overhangs at the front and rear. It is at the top of its segment with regard to rear headroom. In addition, the sedan model has the familiar A-Class virtues. These include modern, efficient engines, the high level of safety thanks to state-of-the-art driving assistance systems with S-Class functions, and the intuitively operated and learning MBUX – Mercedes-Benz User Experience infotainment system. 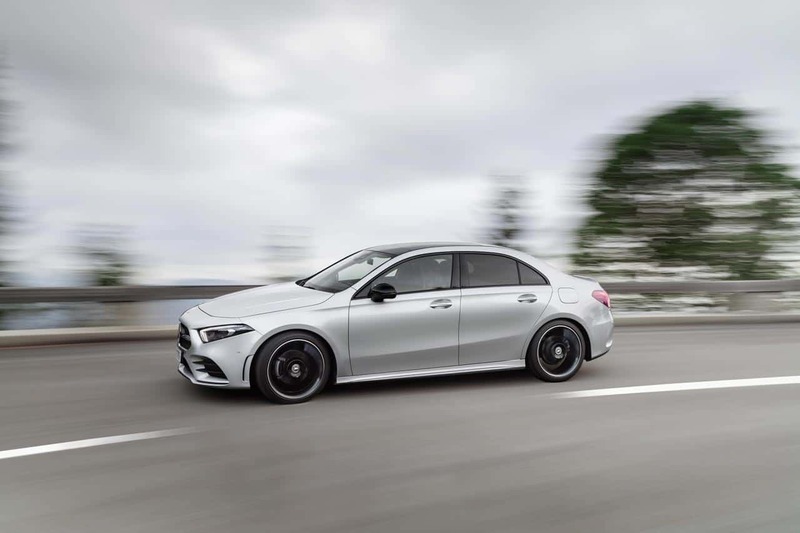 With its puristic design emphasising surfaces, the A-Class Sedan is hot and cool at the same time, and thereby is a seamless fit with the design idiom of Sensual Purity. This includes the clear formal shapes emphasising surface areas with reduced lines and precise gaps. The new A-Class Sedan has the proportions of a dynamic and compact sedan car with short front and rear overhangs. The unique interior architecture is shaped in particular by the avant-garde design of the dashboard: The designers completely dispensed with a cowl above the cockpit. As a result, the wing-shaped main body of the dashboard extends from one front door to the other with no visual discontinuity. The Widescreen display (optional) is completely free-standing. The air vents in a sporty turbine look are another highlight. 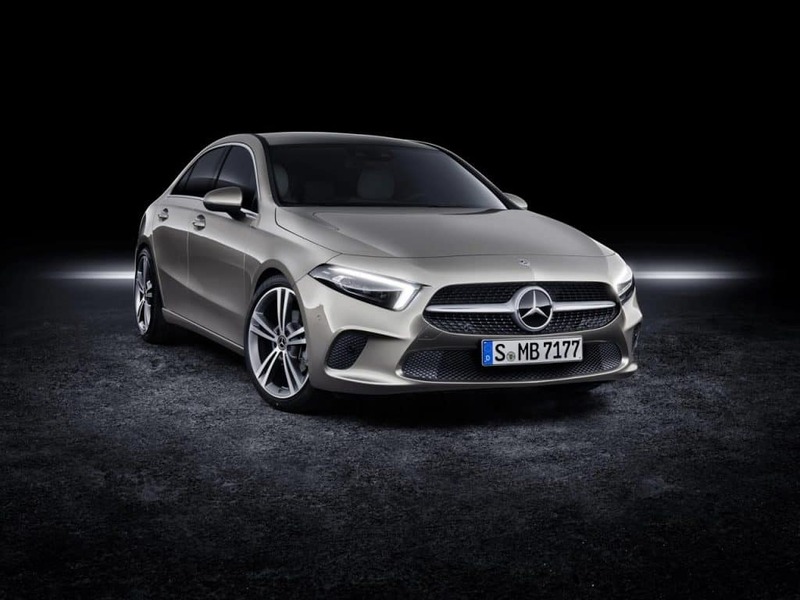 The new A-Class is the first Mercedes-Benz model to feature the completely new MBUX – Mercedes-Benz User Experience multimedia system, which also ushers in a new era for Mercedes me connectivity at the same time. As a result, it also comes standard in the A-Class Sedan. A unique feature of this system is its ability to learn thanks to artificial intelligence. MBUX is customisable and adapts to the user. It thus creates an emotional connection between vehicle, driver and passengers.